Children under the age of 12 are not allowed. If your group has 8 or more people please call ahead. 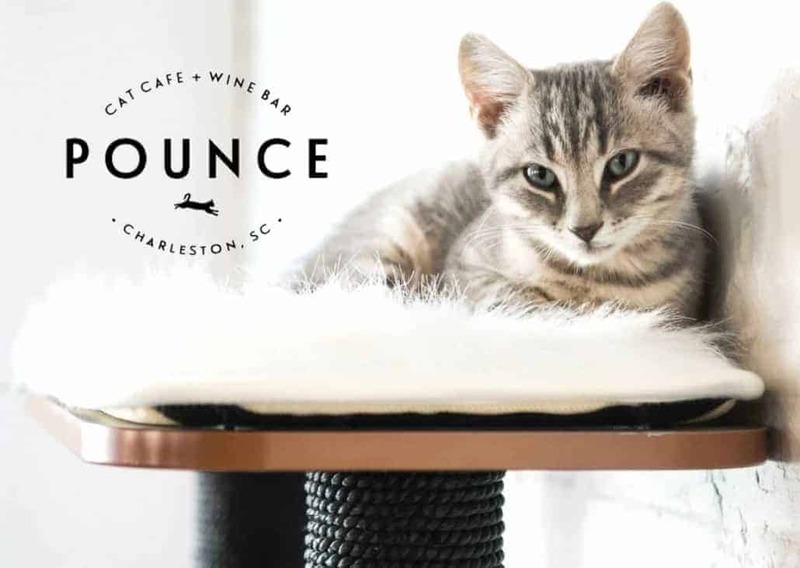 Pounce Cat Cafe + Wine Bar is a place where you can come to enjoy freshly brewed coffee or tea, sip on wine or craft beer, snack on delicious pastries, and cuddle with adorable (and adoptable!) cats. 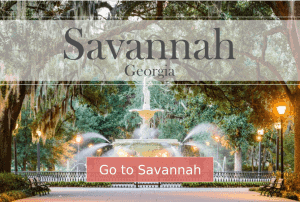 We’ve teamed up with our local shelter, Charleston Animal Society, to provide our cats, so if at the end of your visit you’ve fallen in love with your new feline friend, you can take them home with you! Visits to the cafe are $15 per person and include 1 hour in the cat lounge as well as 1 beverage of your choice to enjoy while you hang out with the kitties. Beverages included with the reservation fee: 1 glass of house wine, 1 craft beer, or bottomless non-alcoholic beverages such as coffee, tea, lemonade, and soda. Fresh, local pastries are also available for purchase at the cafe if you would like a snack. Additional time can be purchased at the cafe if the cat lounge is not fully booked for the next hour. AGE RESTRICTIONS: The minimum age for visiting Pounce Cat Cafe + Wine Bar is 12 years old.A parent or guardian will need to sign a minor waiver for anyone visiting the cafe between the ages of 12 and 17. CHANGES/CANCELLATIONS: You can alter your reservation date/time by clicking on “Modify Reservation” link in your confirmation email up to 24 hours prior to your visit. 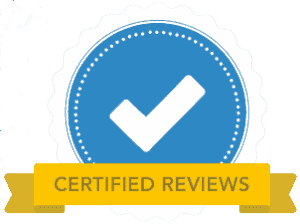 You can cancel your reservation up to 24 hours in advance for a full refund. MAXIMUM GROUP SIZE: Parties larger than 8 people are required to reserve the space as a private event. Not only can large groups be loud and distressing for our cats, they can also be disturbing for other guests who are visiting the cafe during the same hour.